Whether you are continuously integrating testing every day, hour or minute in your development cycles, quality must be connected with development. 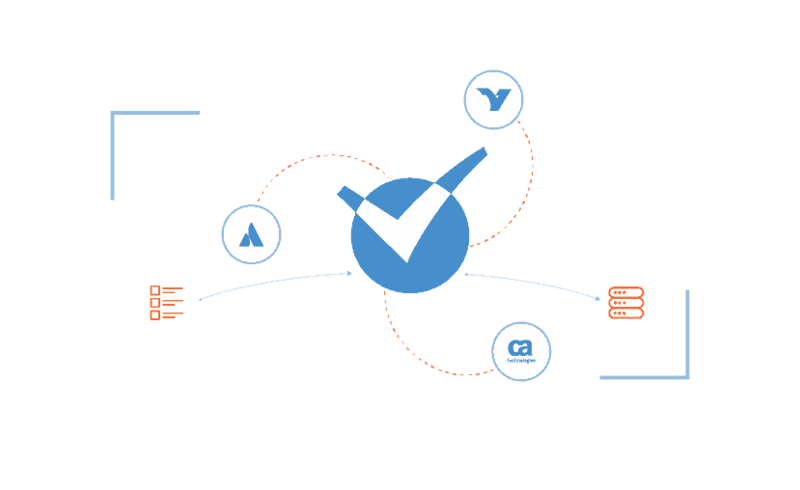 qTest is a robust Jira test management tool that deeply integrates at both the requirements and defect levels — enabling you to plan, track, test and work smarter and faster than ever before. 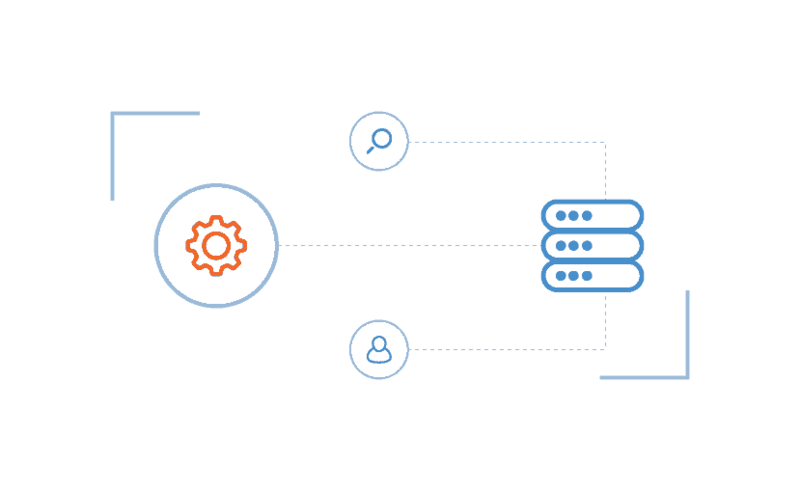 Unify unit, integration, and functional tests by connecting testers with the laster results from continuous integration. qTest Manager allows for out-of-the-box integration with both Bamboo and Jenkins to collect executed unit test results, allowing testers to analyze results by build, all from a single location. The more tests you need to execute, the more time it takes to release into production — especially if all testing is done manually. 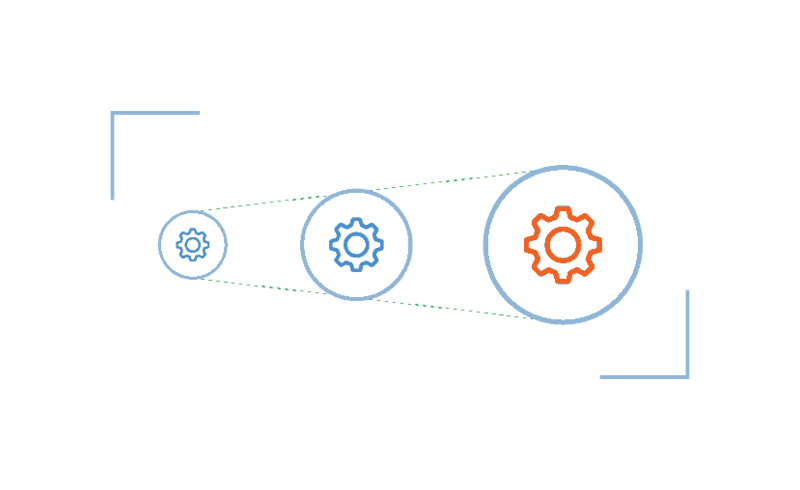 Optimize your test cycles but automating your repetitive test cases and focus on curating the proper mix of automated, exploratory, and manual testing. 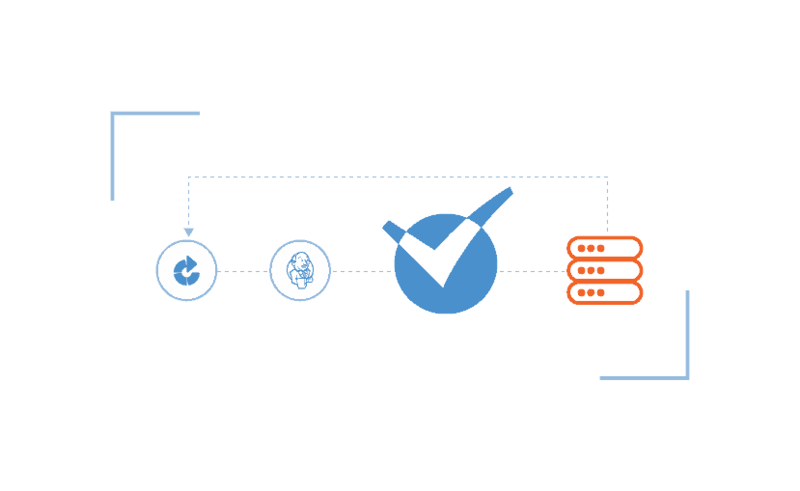 qTest integrates with a wide variety of test automation tools and provides a central location for scheduling, kicking off and analyzing results of automated tests, enabling organizations to scale test automation and ensure testing fits into continuous delivery processes.